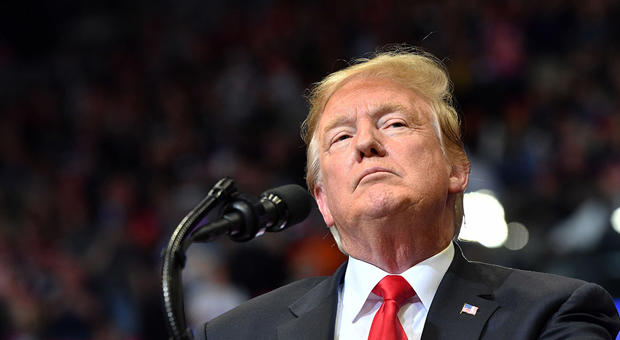 President Donald Trump slammed the Democrats for treating Robert Mueller as “God-like” before the conclusion of the Russia report which cleared him of wrongdoing in the 2016 election. The president slammed the Democrats for shifting focus to investigations into his administration following the conclusion of special counsel reports. 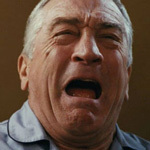 “Robert Mueller was a God-like figure to the Democrats until he ruled No Collusion in the long-awaited $30,000,000 Mueller Report. Now the Dems don’t even acknowledge his name, have become totally unhinged, and would like to go through the whole process again. It won’t happen!” Trump tweeted. 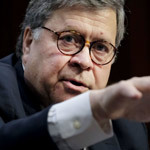 But Democrats are continuing to scramble for the full release of the Mueller report, as Attorney General Bill Barr stated that the special counsel’s team are “well along in the process of identifying and redacting” sensitive material from the 300-page report. 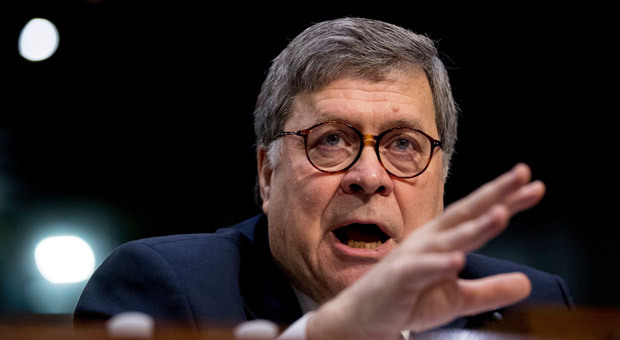 Barr's summary of the report has been citritzised many Democrats including Nancy Pelosi who complained that he came across as "condescending" in his letter. "No thank you, Mr. Attorney General,” Pelosi said. Subpoenas for the report are being prepared by the Democrats on the Judiciary Committee, giving the panel the opportunity to attempt that route if needed. 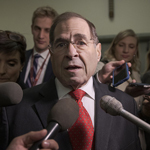 Trump blasted House Judiciary Committee Chairman Jerrold Nadler, D-N.Y., and House Intelligence Committee Chairman Adam Schiff, D-N.Y., on Tuesday. “There is no amount of testimony or document production that can satisfy Jerry Nadler or Shifty Adam Schiff. 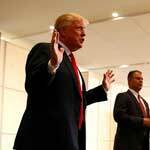 It is now time to focus exclusively on properly running our great Country!” Trump tweeted. But Schiff fired back minutes later. “The House voted 420-0 to release the full Mueller report to the public. The American people overwhelmingly support the same. What are you afraid of, Mr. President?” Schiff tweeted. The House voted 420-0 to release the full Mueller report to the public. The American people overwhelmingly support the same. 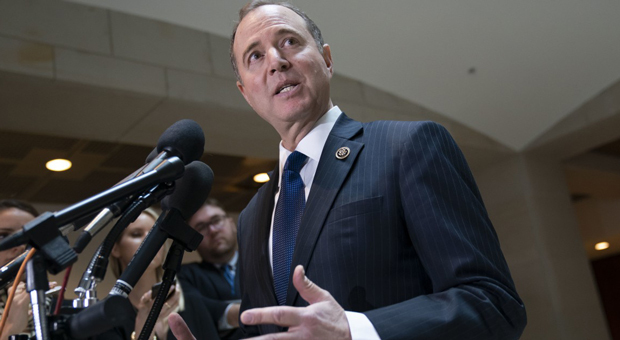 Schiff came under fire last week as nine members of the House Intelligence Committee signed a letter demanding he resigns for pushing false information' on the Russia probe. "Your actions both past and present are incompatible with your duty as chairman," Conaway said at the beginning of a public committee hearing reading from the letter. "We have no faith in your ability to discharge duties." But Nancy Pelosi claimed critics of Schiff are attacking him to 'distract' from 'facts' surrounding Trump's alleged dealings with Russia.